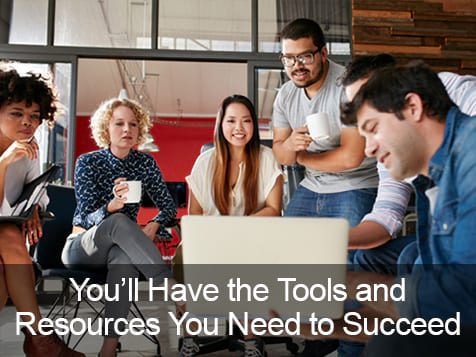 How do I buy a Digital Marketing Training Group Business Opportunity? Digital Marketing Group is an opportunity for people to start and operate their own independent digital marketing business without previous technical or marketing experience.To buy a Digital Marketing Training Group there is a one time fee of $25,500-$66,000 depending on the program chosen. Digital Marketing Group will train and guide franchisees to become a successful entrepreneurs in digital marketing. World-class support and continuing education system are provided. Offer World-Class Innovative Marketing Solutions to Businesses Worldwide. Digital Marketing Training Group (DMTG) is the world’s only professional training company which allows current or aspiring entrepreneurs, with little to no experience, an opportunity to launch and run a digital marketing agency. Your responsibilities include finding the clients and DMTG is your back office support and executes all the services. It is the ultimate one-stop shop for digital marketing services. Learn more about the program today. Open Digital Marketing Training Group in any of these available states: AK, AL, AR, AZ, CA, CO, CT, DC, DE, FL, GA, IA, ID, IL, IN, KS, KY, LA, MA, MD, ME, MI, MN, MO, MS, MT, NC, ND, NE, NH, NJ, NM, NV, NY, OH, OK, OR, PA, RI, SC, SD, TN, TX, UT, VA, VT, WA, WI, WV, WY. Through the Digital Marketing Training Group (DMTG) program you will become a part of the prestigious $250 billion industry of digital marketing with the ability to earn an unlimited income by providing digital marketing solutions to businesses of all sizes and within any industry. Work from home, part-time or full-time with DMTG's very low overhead business model. 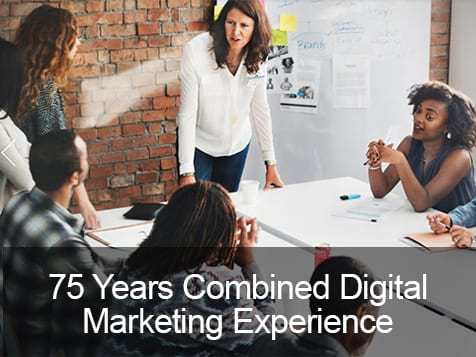 You will be trained by experts who have over 75 years of combined experience in digital marketing during a one-week course where you will focus on client acquisitions and relations. Training continues long after your initial course. On a monthly basis, you will receive updates on changes in the industry. 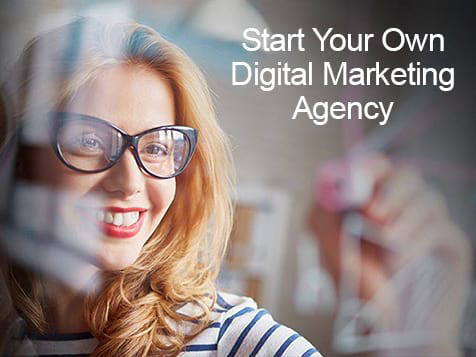 Take the first steps to owning your own digital marketing agency and enroll in the Digital Marketing Training Group today. Start by filling out the inquiry form and speak to an enrollment consultant.